We spend a lot of time decorating our gardens with beautiful flowers and greenery. 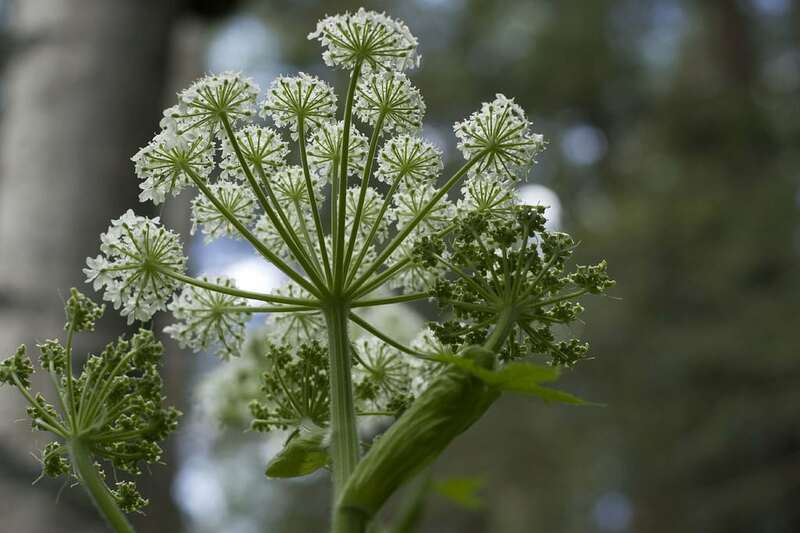 Unfortunately, some of these pretty plants can be harmful to our pets and children… even deadly. So you’ll want to make sure you that you don’t have any of these plants near your home. 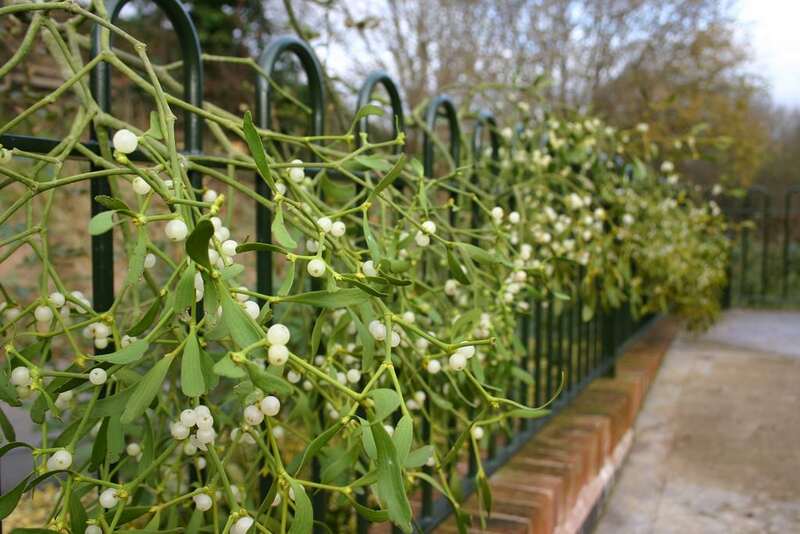 Some debate whether or not mistletoe is deadly. It has, however, been known to cause digestive problems and can slow your heartbeat when consumed in large doses by humans. It can also have hallucinogenic effects and can be extremely harmful to pets. 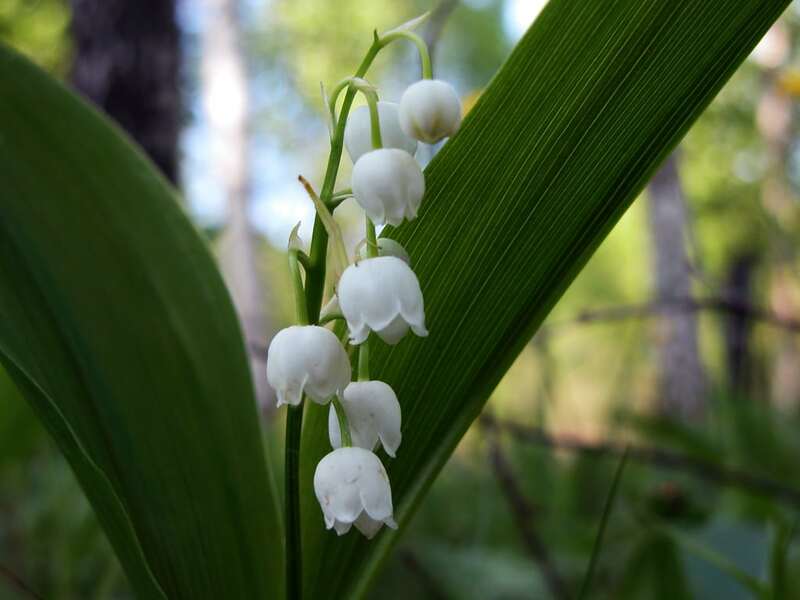 Lily of the Valley contains toxic compounds called cardiac glycosides. 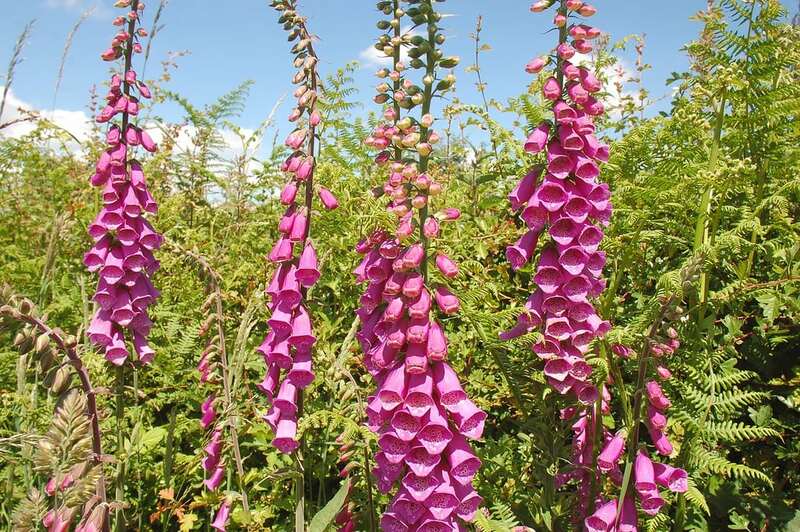 These pretty little bells can cause dizziness, vomiting, rashes, and diarrhea. It can cause death when symptoms are left untreated. While everything on this plant is especially toxic except for the berries, the seeds are the most poisonous. 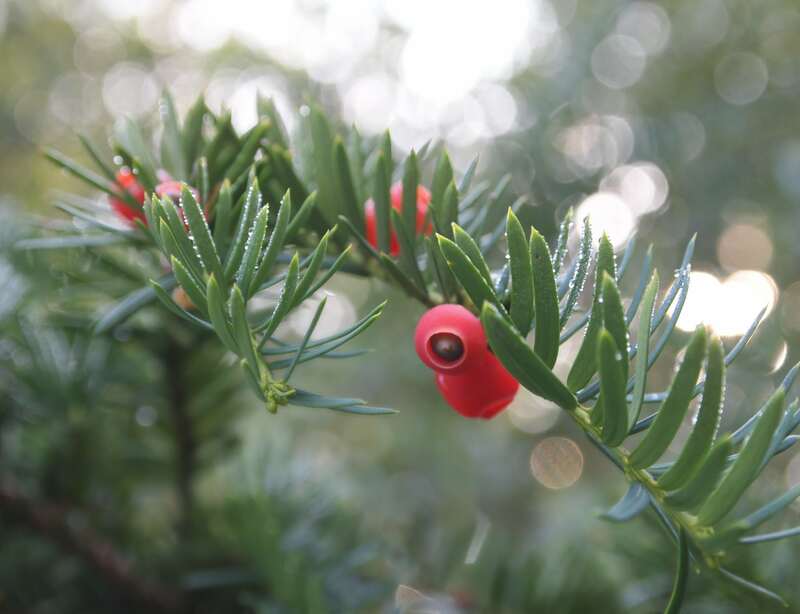 This alkaloid-containing plant can cause convulsions and paralysis. It can cause heart failure in extreme cases. 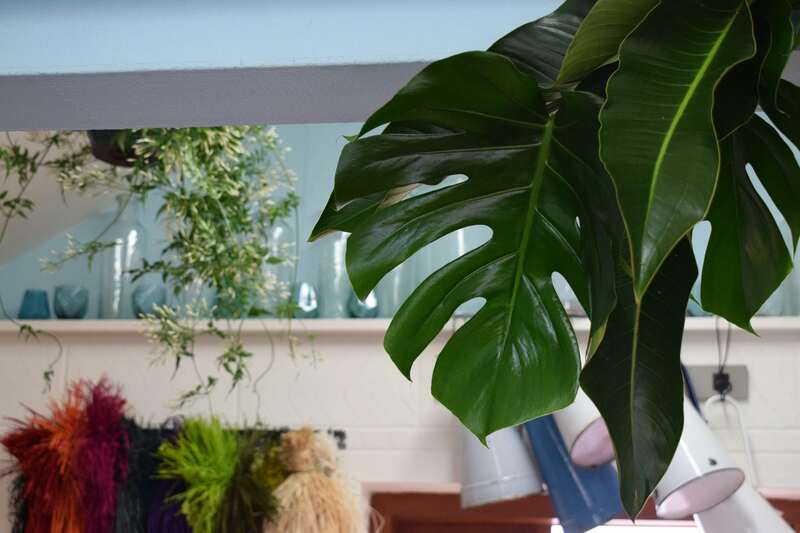 These are typical houseplants but you may want to keep them out of your home if you have children and pets. The philodendron can irritate your skin and mouth. It can also cause throat swelling, breathing difficulties, burning pain, and upset stomach. 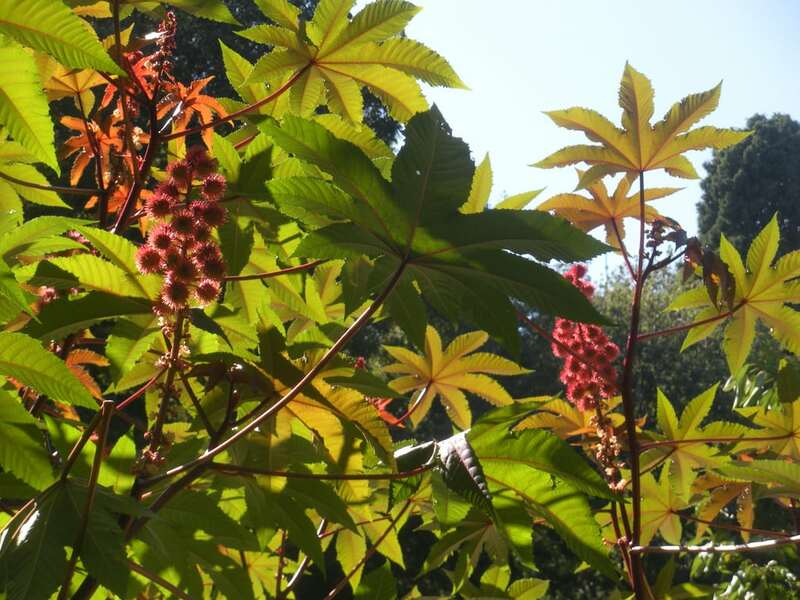 Castor oil can be very benefical for your health but the plant itself is poisonous. Their seeds are actually among the most poisnous naturally occuring substances on earth. A single seed can kill a child. Water hemlock can be pretty deceiving to a hungry pet. Their pretty white flowers look like weeds but smell like carrots. If you have a curious and hungry pet, this can be hazardous. It can attack the nervous system and cause serious harm. Rhubarb can create delicious dishes. But you’ll want to avoid the leaves. 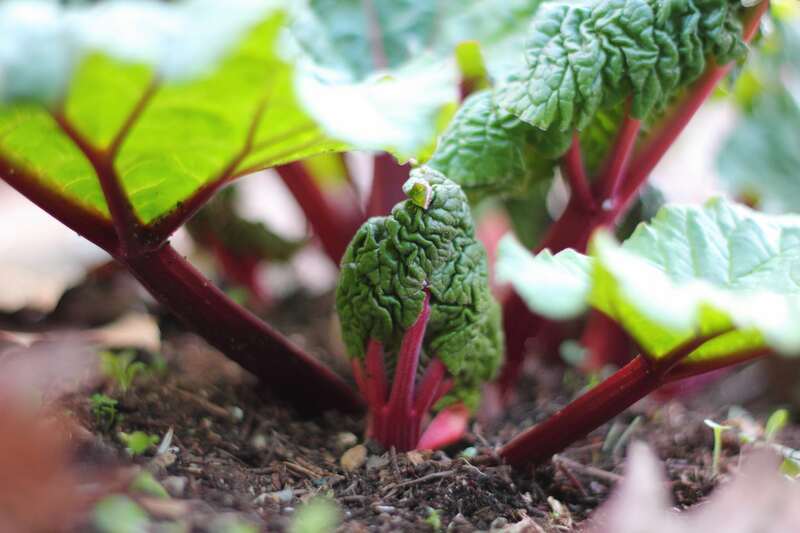 Eating too many rhubarb leaves can shut down your kidneys and kill you. 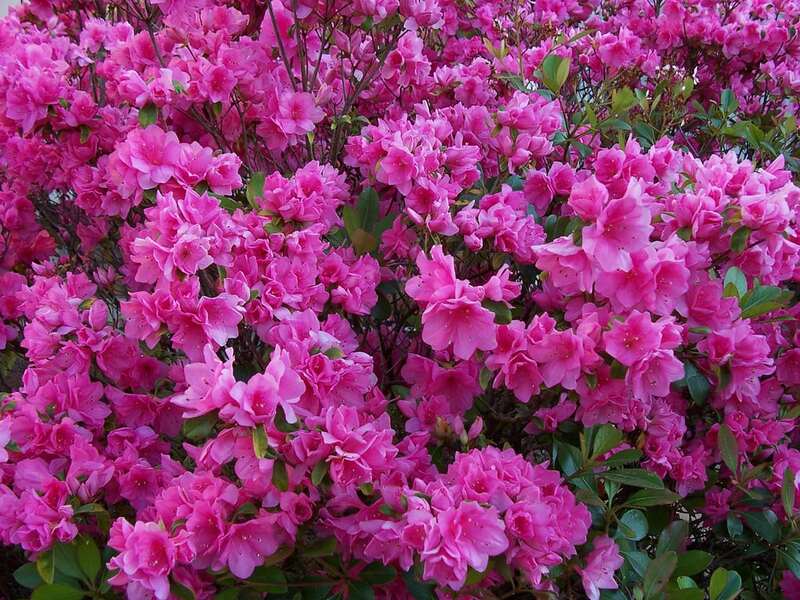 Many homeowners have rhodoendron and azeleas in their yards. The entire plant is super toxic. Eating any part of the plant could cause abdominal pain, trouble breathing, paralysis, coma, or death. 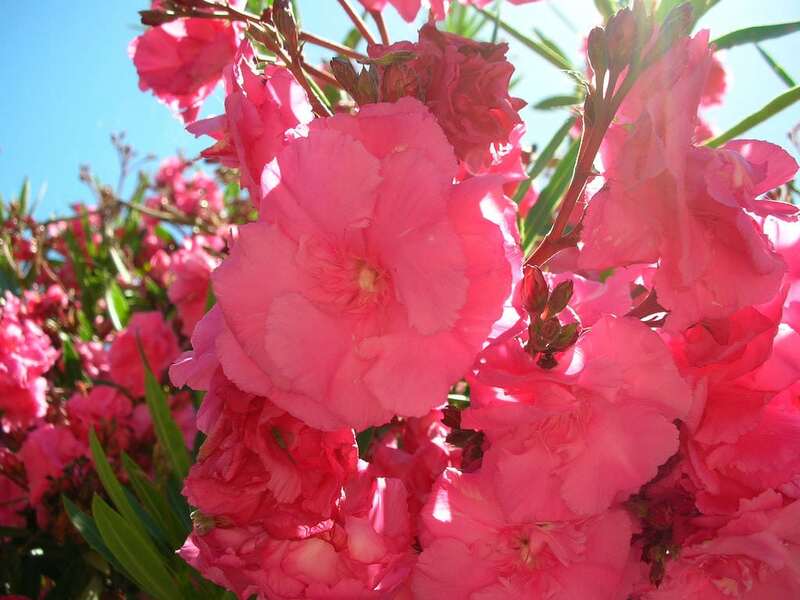 These flowers are very pretty and enticing to the eye. But they can be super poisounous. They contain a compound used to treat heart failure so it’s basically taking an unknown dose of heart medicine. Eating even a small piece of this plant can be fatal. Just one leaf cause seriously harm a child. The symptoms include poisoning, drowsiness, slowed heart rate, and shaking. 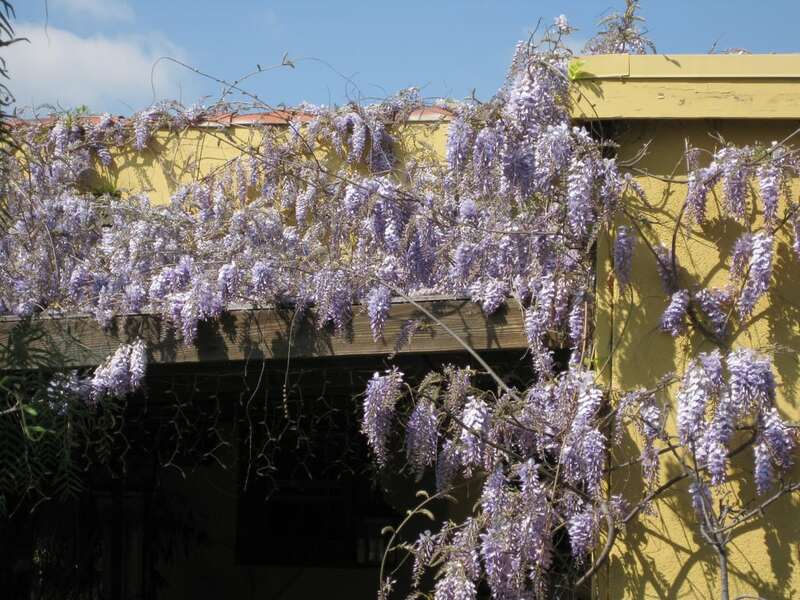 This climbing wisteria vine is safe for humans. However, it can be very harmful to dogs, cats, and horses. Immediately bring your pet to the vet if they start to vomit or have diarrhea. 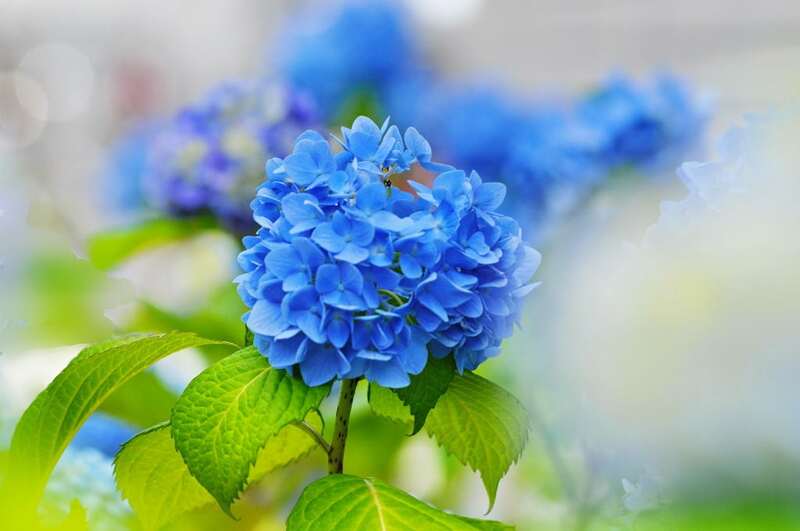 These are another type of plant that you’ll often seen around homes. They contain cyanide. A human or pet would need to eat a lot to have these around your home in order for them to be fatal. 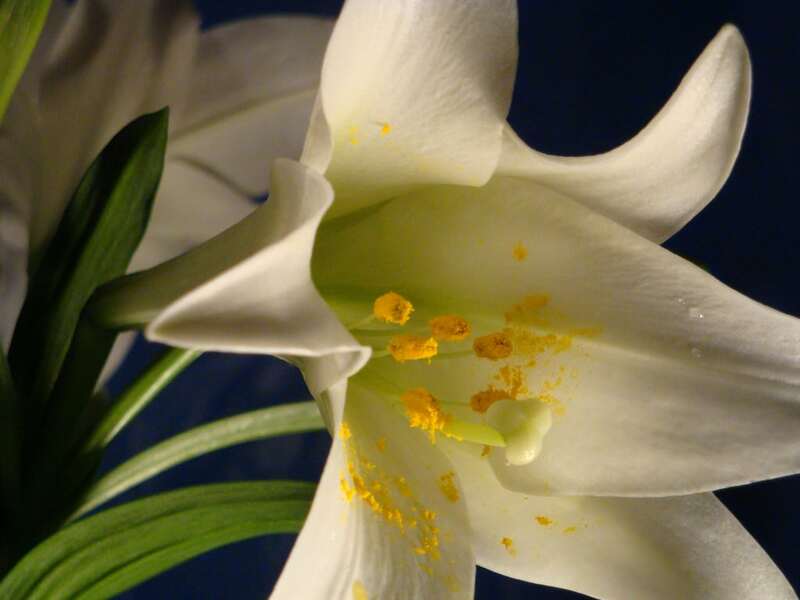 These lillies include Easter lillies, tiger and daylillies. These plants are extremely dangerous to cats. Eaint just a small bit can cause kidney failure or death. Lots of people plant daffodils around their home. But you might want to think twice if you have a dog that digs. 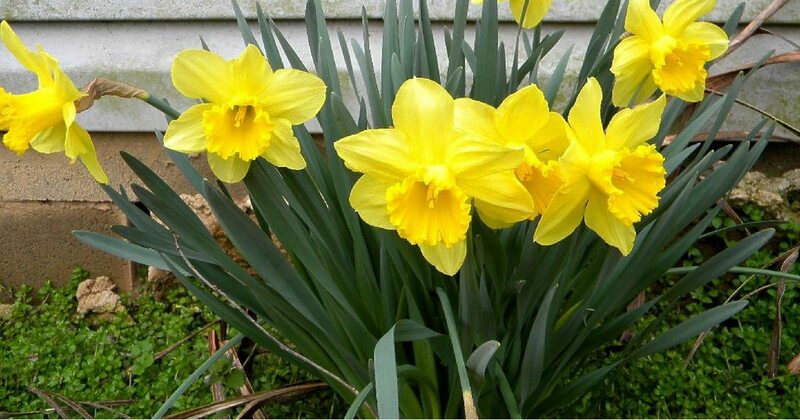 Eating the poisonous bulbs can cause vomitting, diarrhea, convulsions, tremors, and cardiac arrhythmia. 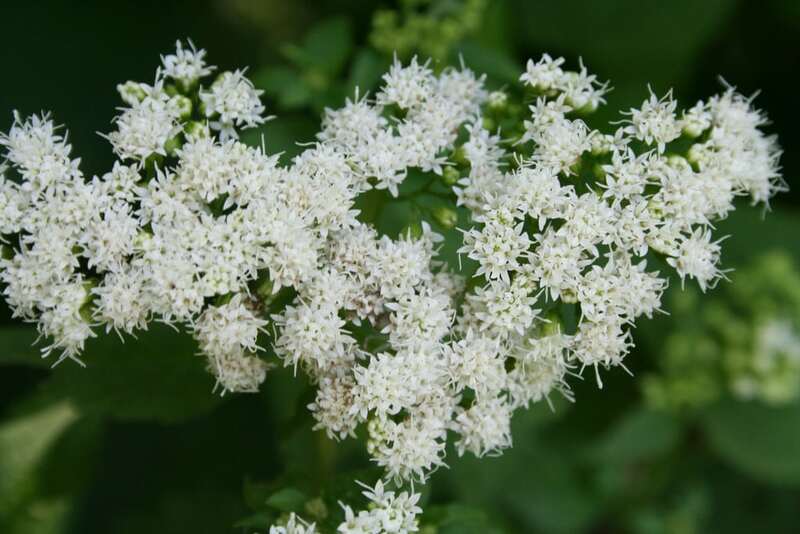 White snakeroot contains an alcohol known as trematol. It can be fatal if ingested. You can also be poisoned if you drink or eat milk and meat from an animal that’s ingested it. It can cause loss of appetite, nausea, weakness and abdominal pain.